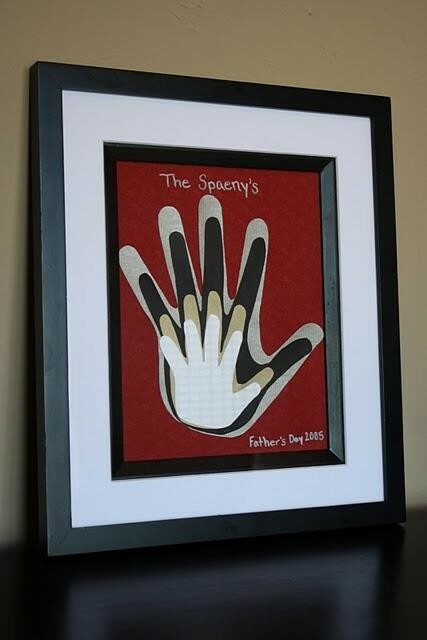 Want to create something special for your dad. 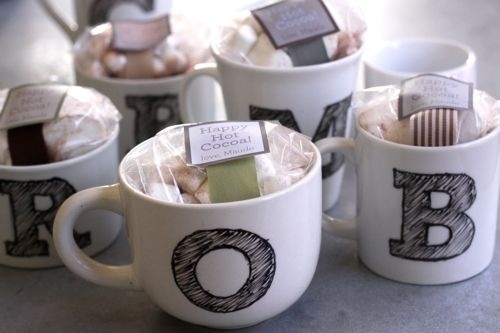 Here are some cute gift you can make! 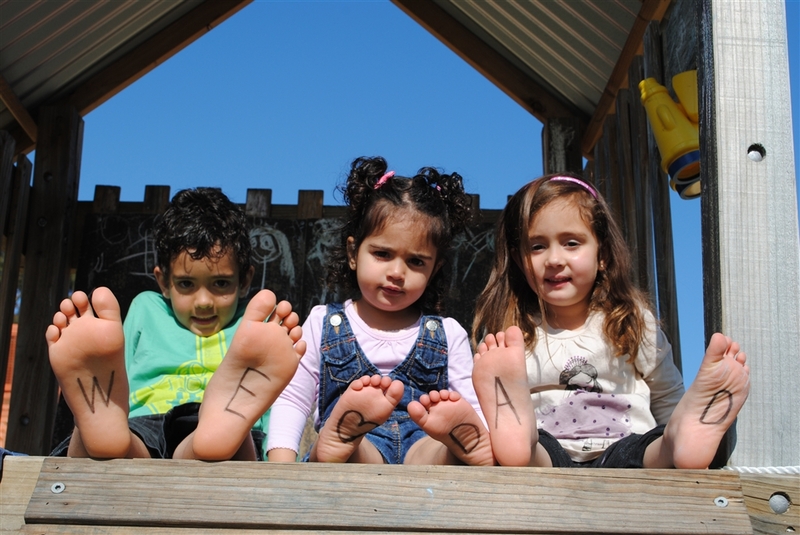 Here is a personalised photo gift I took of my kids. I used a black marker and wrote WE Heart DAD on their feet. I am going to frame it so Dave can put on his desk at the office. 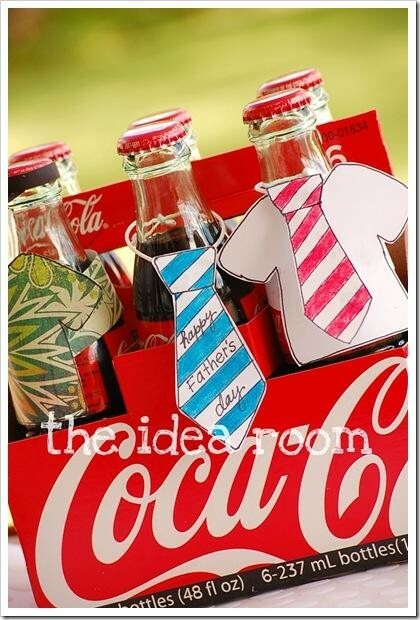 These are the gifts my Kindy class have made for there Dads. The sticker says ‘I wouldnt change a thing about you! 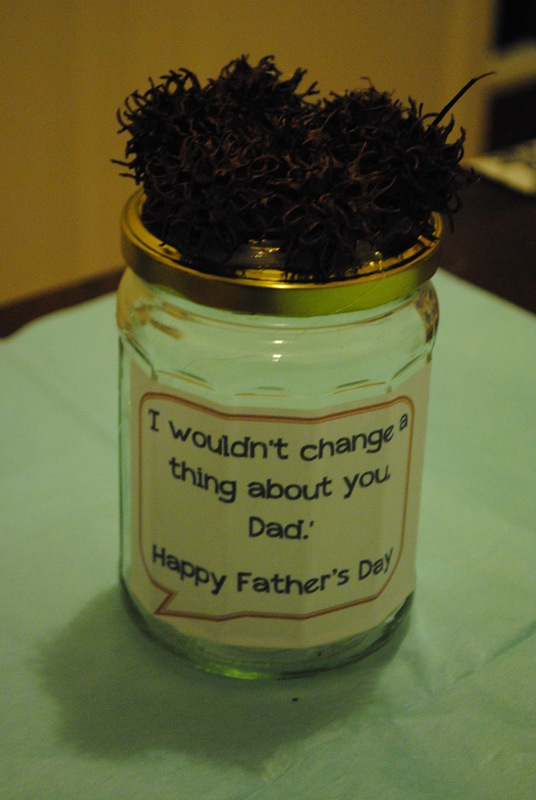 Happy Father’s Day’ and we stick some seed pods on the lid of the jar. 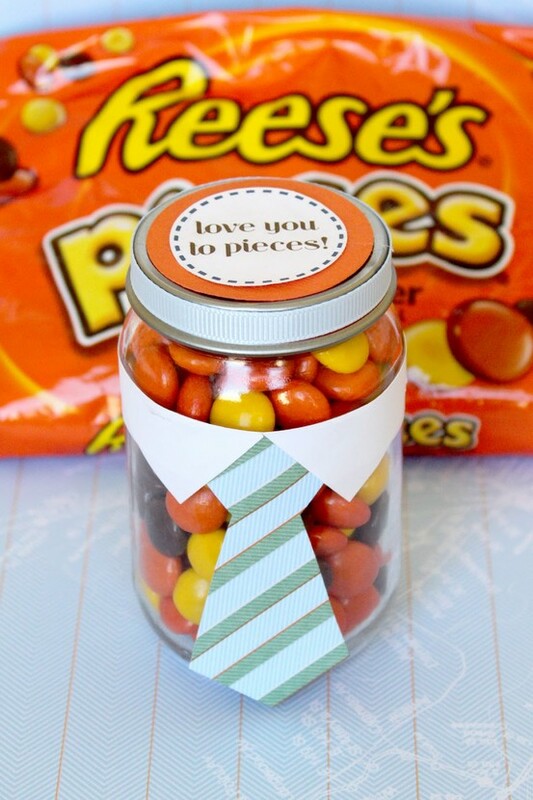 I have also found heaps of ideas on Pintrest. 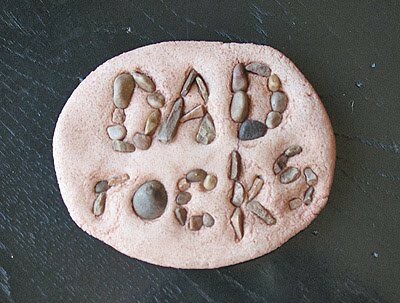 I have created a board called Father’s Day. Below are some of my favourites. 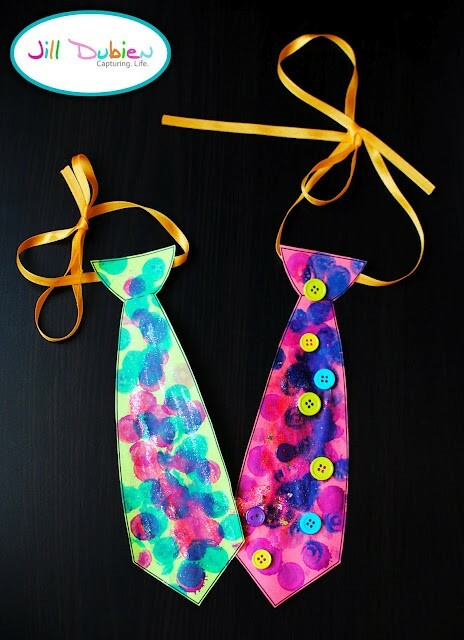 What creative things are you going making for your Dad? I know, but he caught us out when I was taking the photo on the weekend! He as got some other surprises too!!! Always keep the amazing articles!